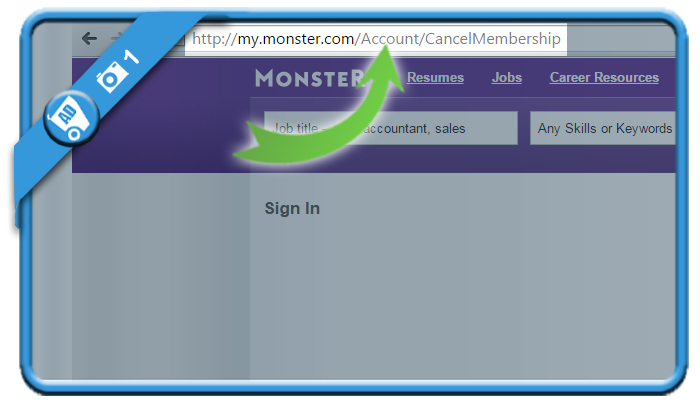 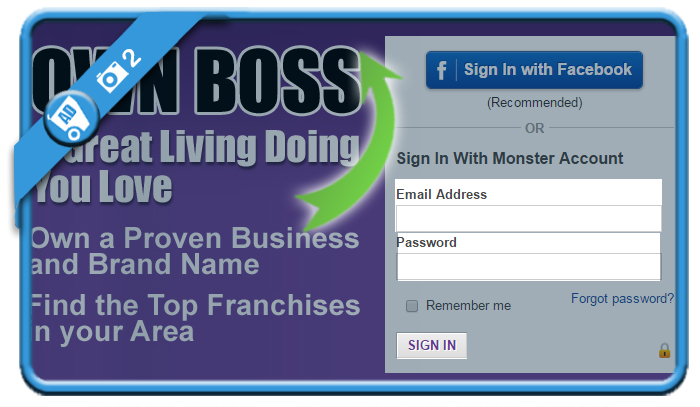 If you want to close a Monster account, you will need to do this using a special removal page. 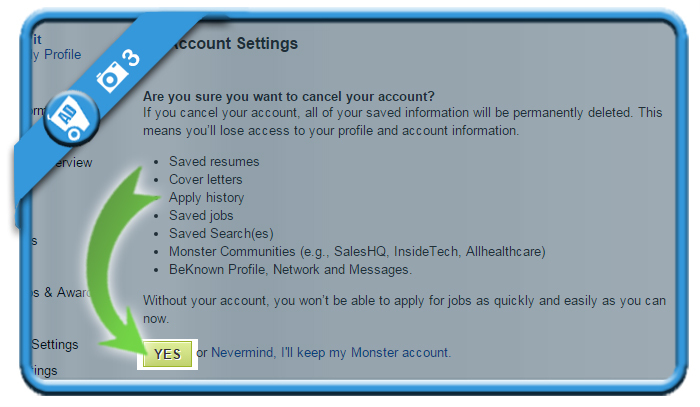 But first you need you indicate a reason of why you are deactivating your account. 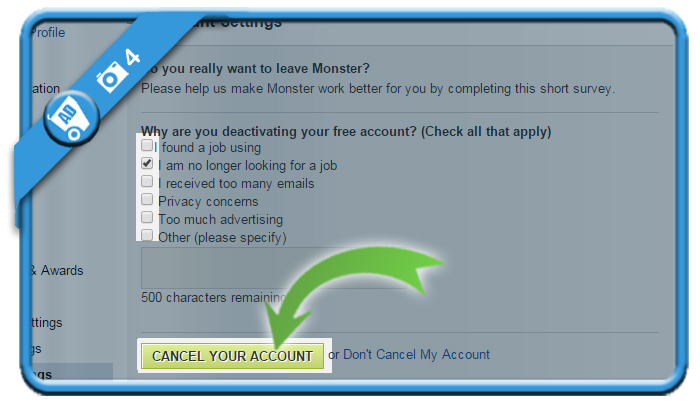 Your Monster account has been cancelled. 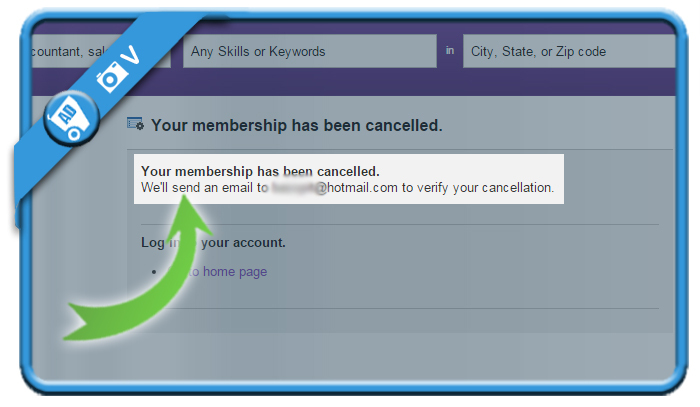 You will receive also an email that confirms this cancellation.